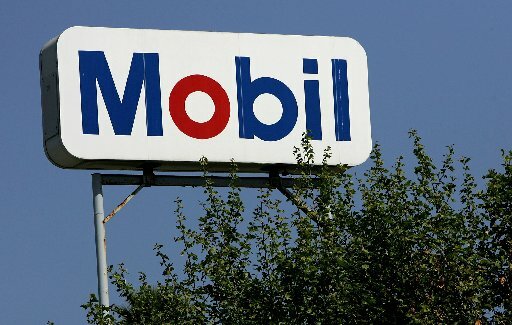 Exxon Mobil said it will open a string of retail gas stations in Mexico later this year under the Mobil brand name. The nation’s largest energy company said it intends to capitalize on Mexico’s move to open energy markets and undo the decadeslong monopoly held by state-owned oil company Pemex. Mexico’s first non-Pemex gas station was opened by BP in March in a suburb of Mexico City. Exxon Mobil said it plans to invest $300 million in gas stations, product inventories and marketing over the next 10 years in Mexico. Exxon Mobil said it will promote its new signature line of advanced Synergy gasoline and diesel fuels. The fuels will be marketed as Mobil Synergy Extra, Mobil Synergy Supreme+ and Mobil Synergy Diesel. In a recent visit to Houston, Aldo Flores Quiroga, Mexico’s undersecretary of hydrocarbons, touted the first BP gas station as a rousing success.